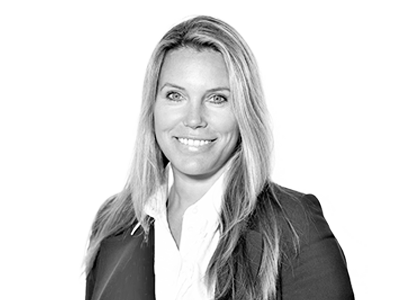 Nicola Cadwallader joined the FICC team at Hogarth Davies Lloyd in March 2004. She specialises in Global Markets with a focus on Sales, Trading and Structuring across Rates and Credit. In addition to this she has an in-depth understanding of the Asset Finance and Securitisation markets. Upon graduation, she spent 5 years in Tokyo where she began her career in Executive Search working for a Japanese search firm focusing on Fixed Income with a particular emphasis on derivatives. In 1999 she returned to London to join another Executive Search firm where she assisted in the establishment of the firm’s Fixed Income business and subsequently moved to head a specialised arm of the business in 2002 which focused purely on the credit and securitisation markets. Nicola is an Economics graduate. Nicola brings experience across the following sectors.